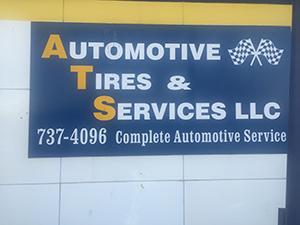 Automotive Tires and Services LLC offers a full range of auto services for vehicle owners in Harahan, LA including auto repair services and auto maintenance services. We combine years of experience and expertise to offer quality service for customers. We handle even the most complicated repairs in a hassle-free manner. Our company has a wide variety of auto parts on location, which allows us to complete the repairs quickly. We offer a full range of car maintenance services to vehicle owners. Regular car maintenance is recommended to ensure that no problem goes undetected. It also helps your vehicle run smoothly and efficiently and, in most cases, saves you a lot of money. Indeed, a poorly running vehicle may not show any signs of malfunction; however, it tends to guzzle more gas than a fine-tuned one. Keeps your vehicle running smoothly with a range of repair and maintenance services. 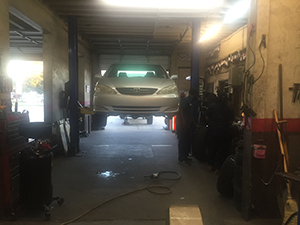 We also offer tire services for all types of vehicles. Get in touch with us today.